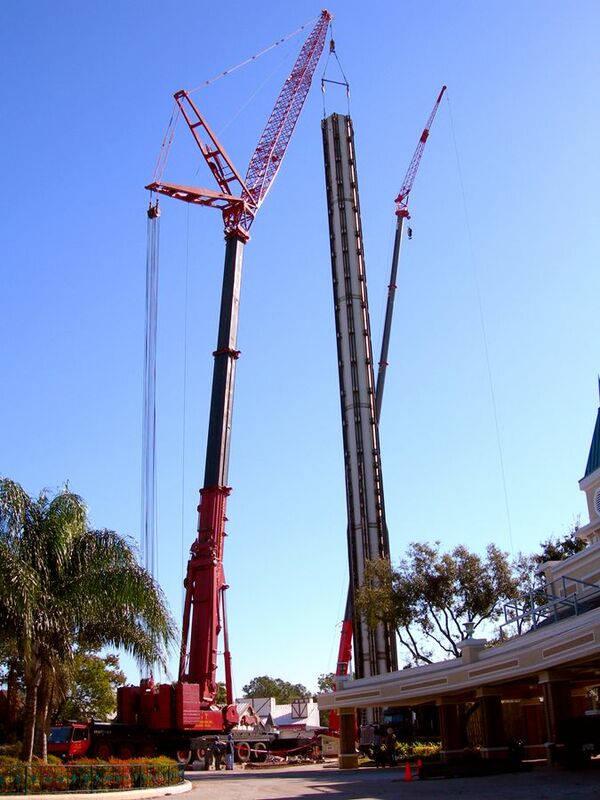 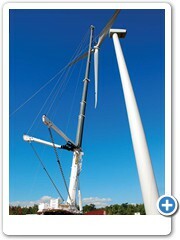 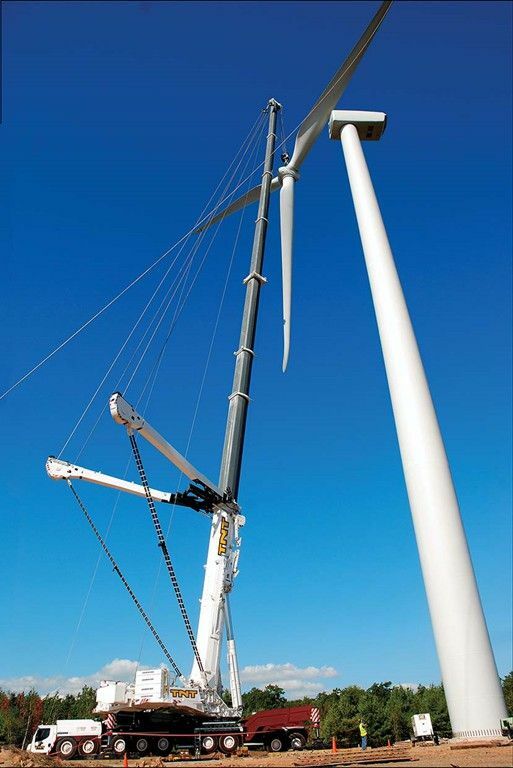 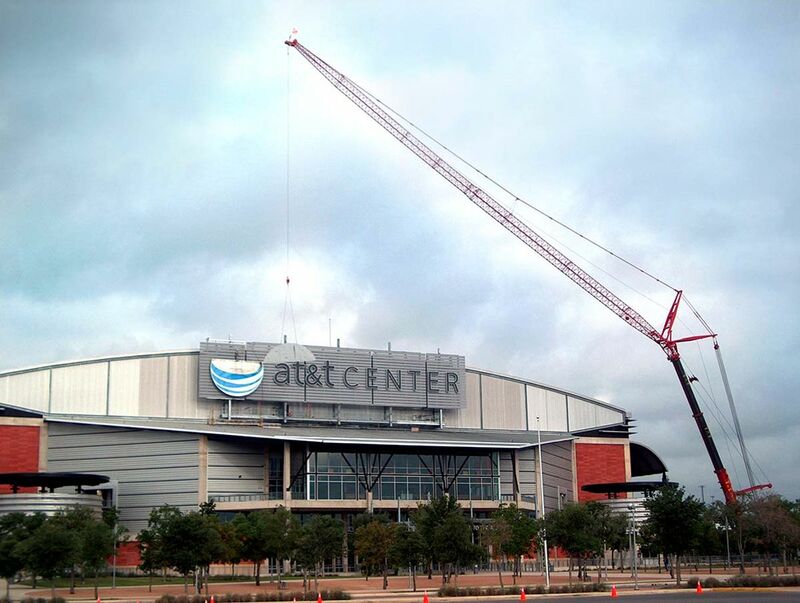 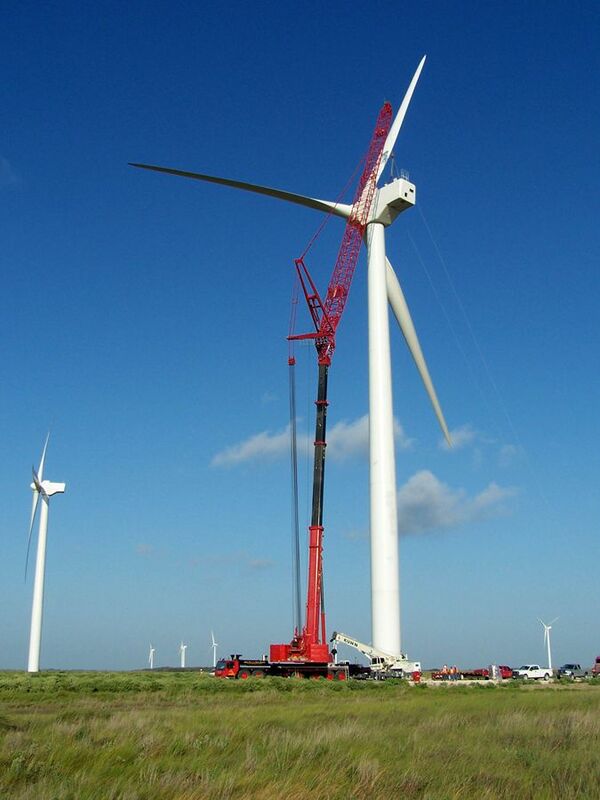 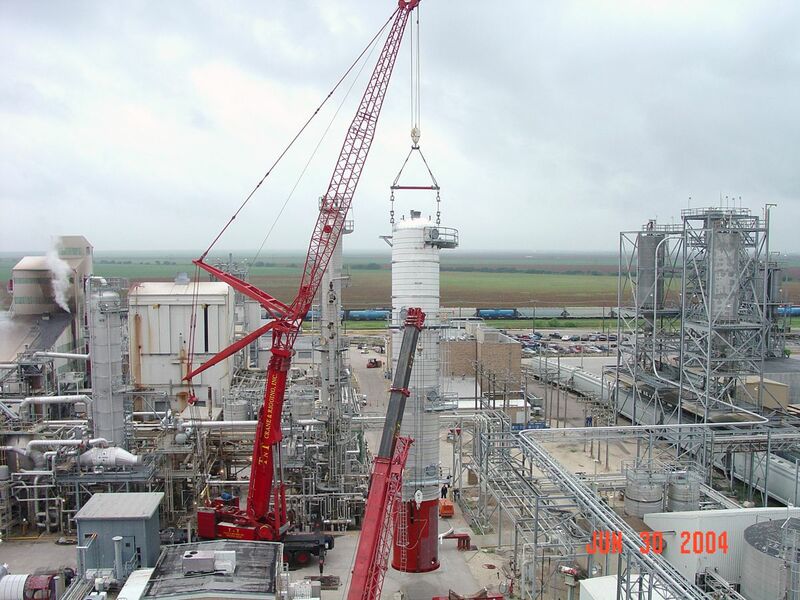 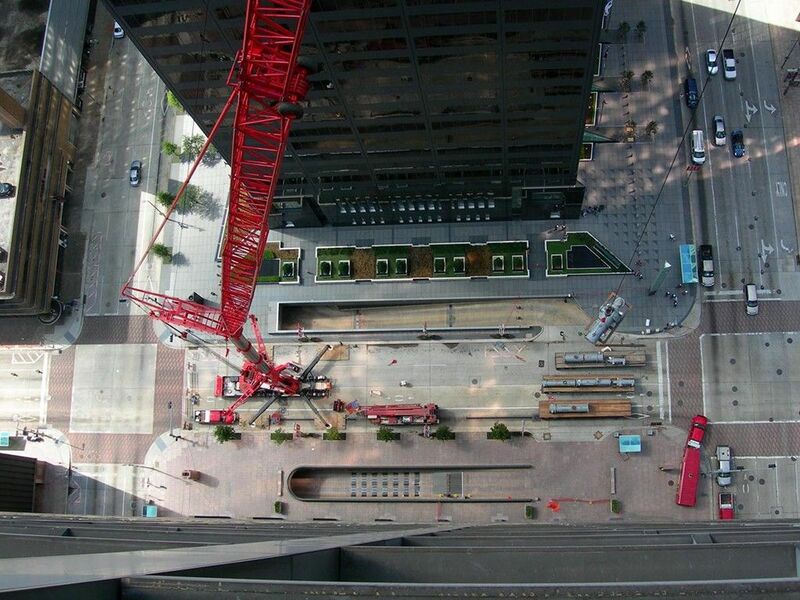 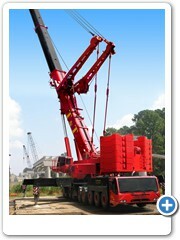 TNT Crane and Rigging has the equipment and experience you need to complete the job, large or small. 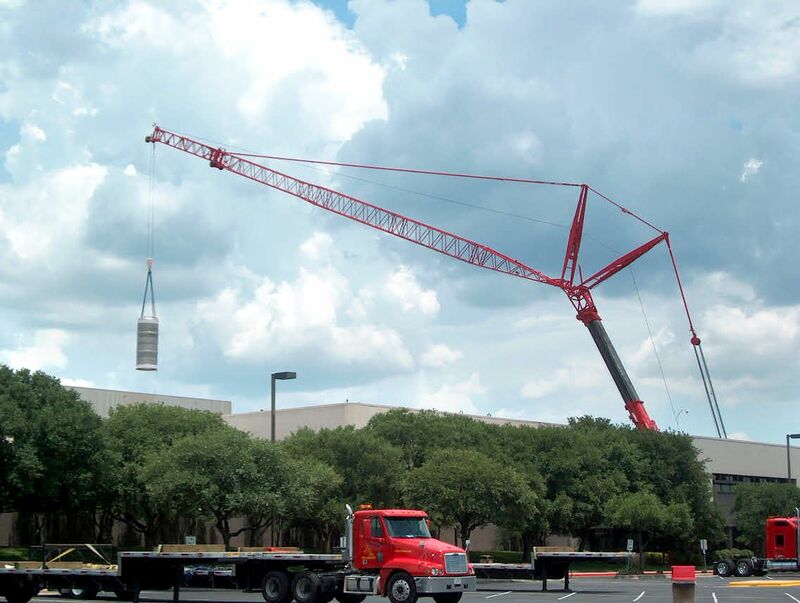 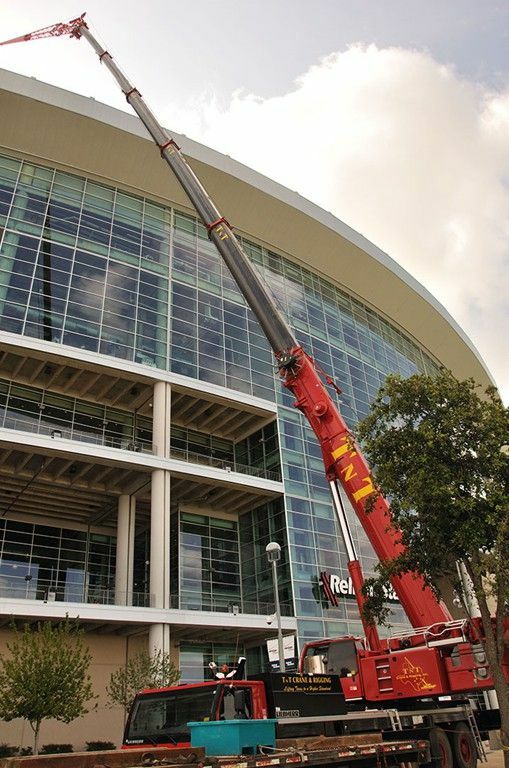 With lifting capacities up to 1330 tons, our modern fleet of hydraulic truck cranes makes us one of the largest providers of operated cranes in North America. 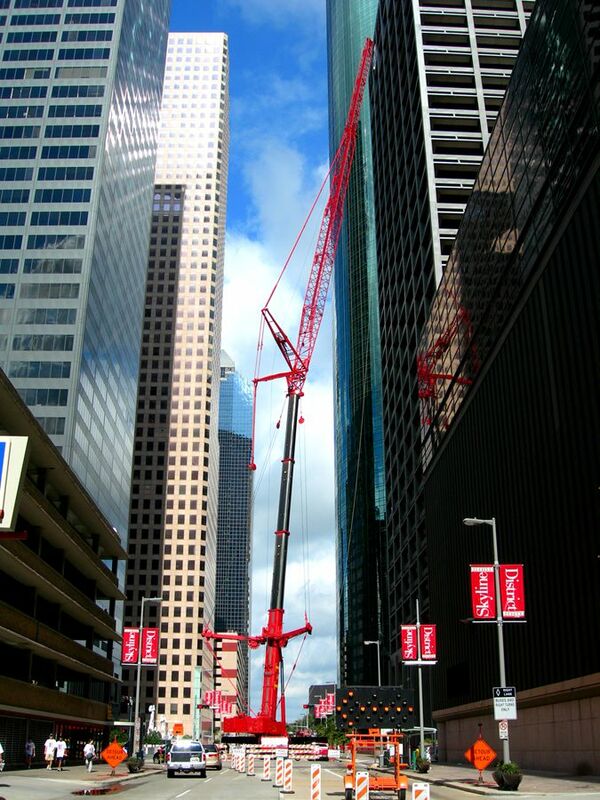 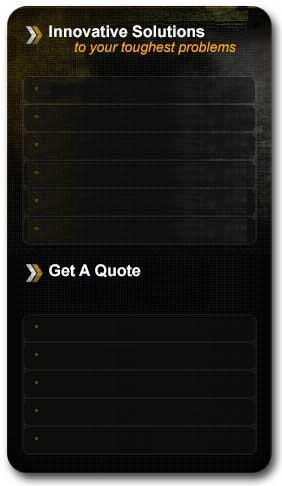 TNT has 23 branches from Texas to the Atlantic to meet your needs. 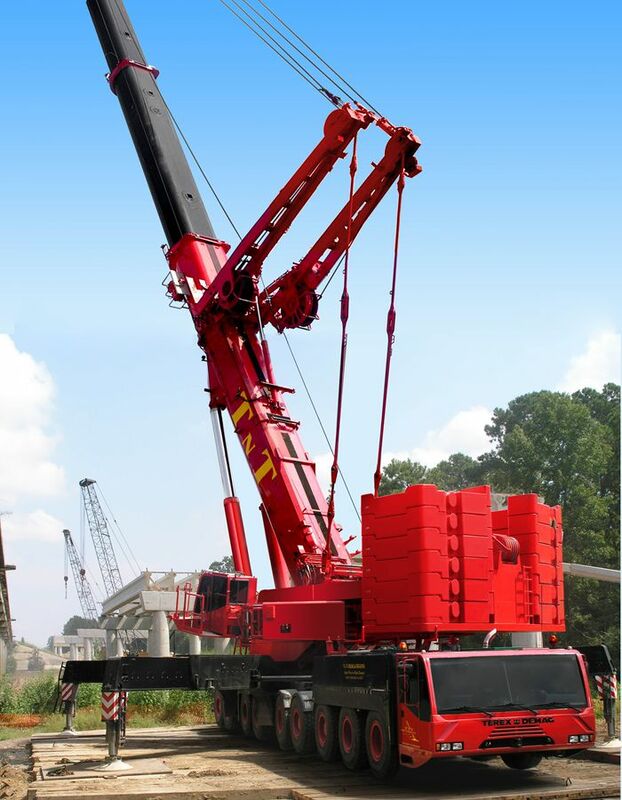 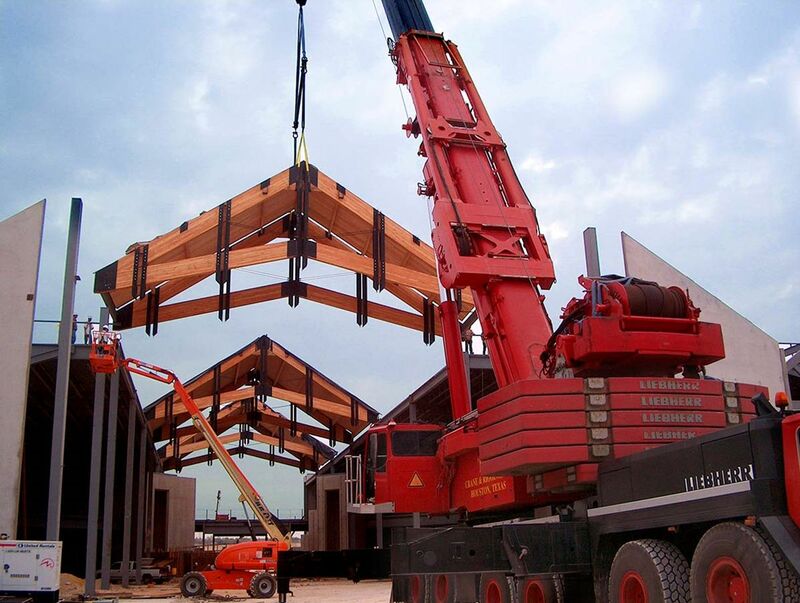 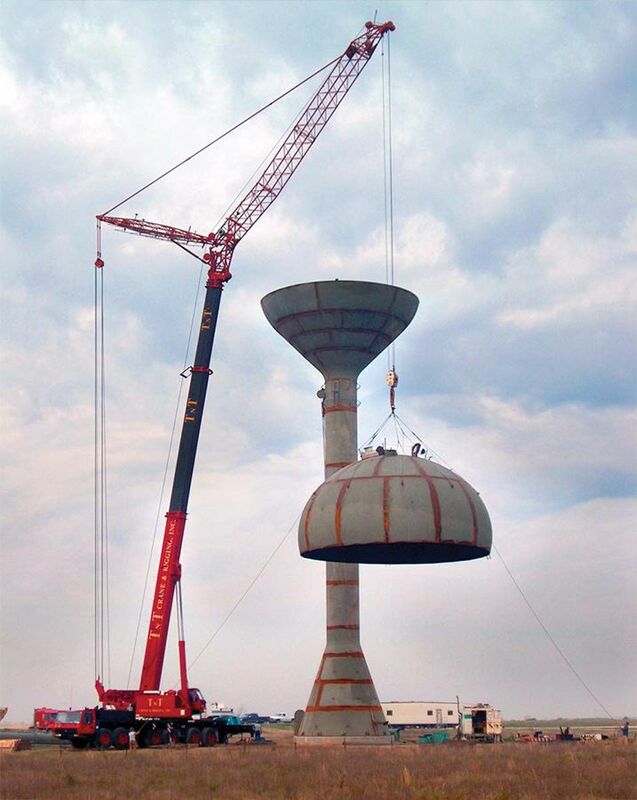 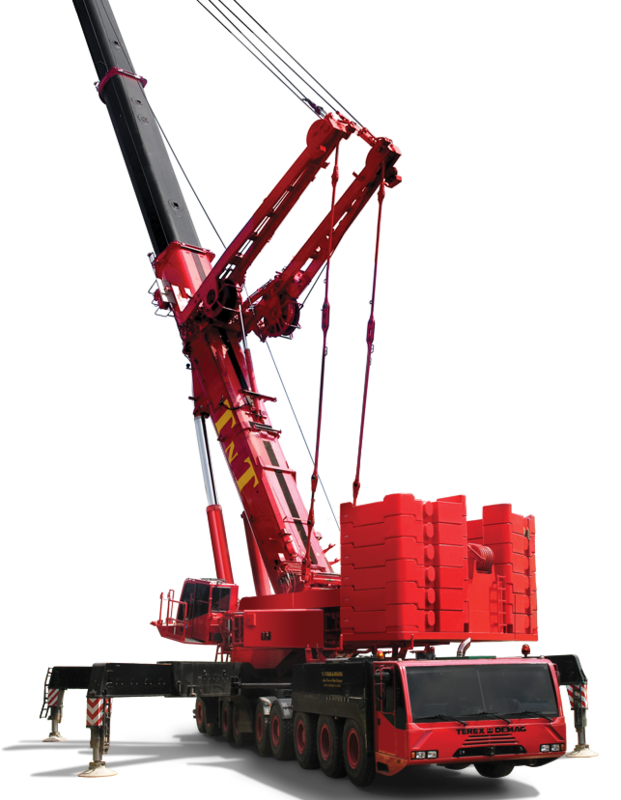 Our management team and staff have years of combined experience in the crane and rigging industry and we are skilled to work in all markets and are capable of meeting all of your crane rental needs.